Wayside Waifs is committed to finding homes for all adoptable pets. 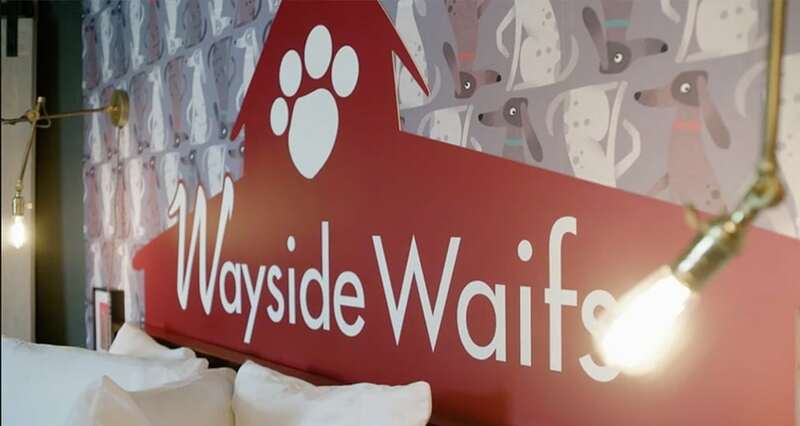 Wayside is the largest no kill pet adoption campus in Kansas City, placing approximately 5,400 animals each year. 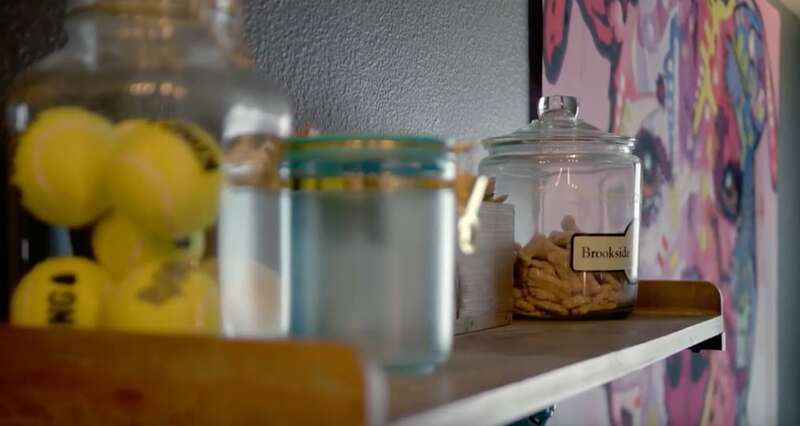 Wayside Waifs is proud to be a part of Kansas City’s no kill community. 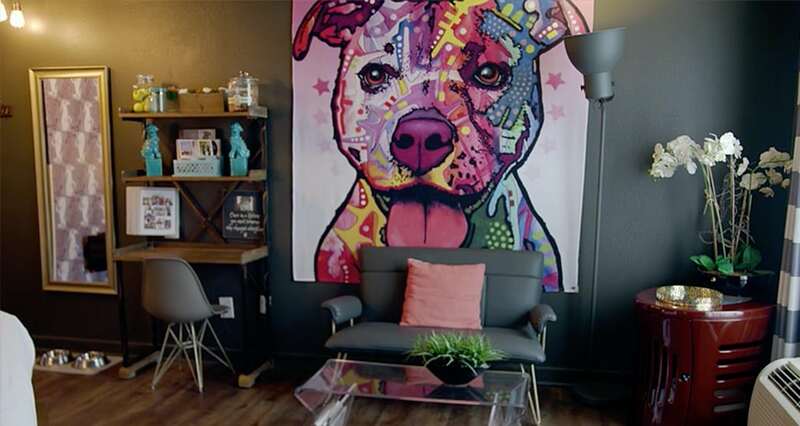 This room is the only pet friendly room at the 816 but pet friendly is an understatement. 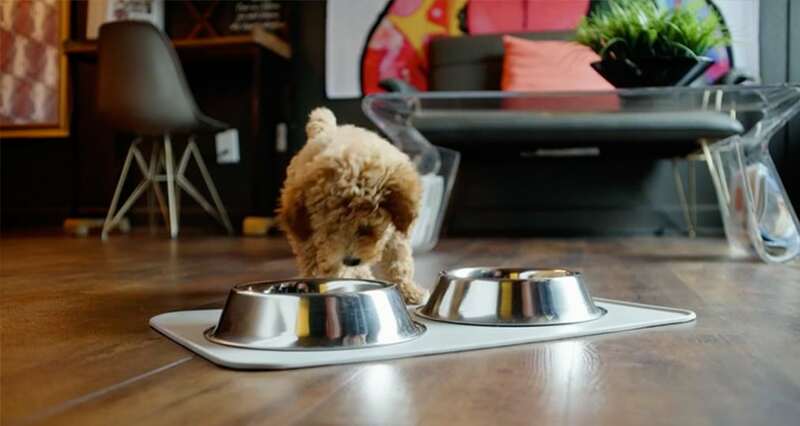 From the pet bed with its own wall mounted pet tv, to the awesome décor, those with pets cannot do better than this special room.